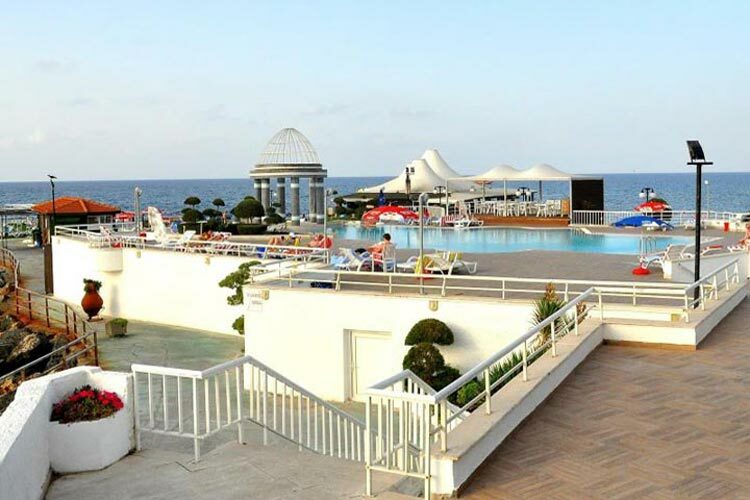 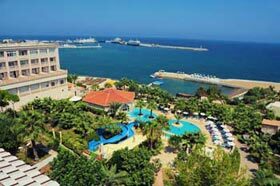 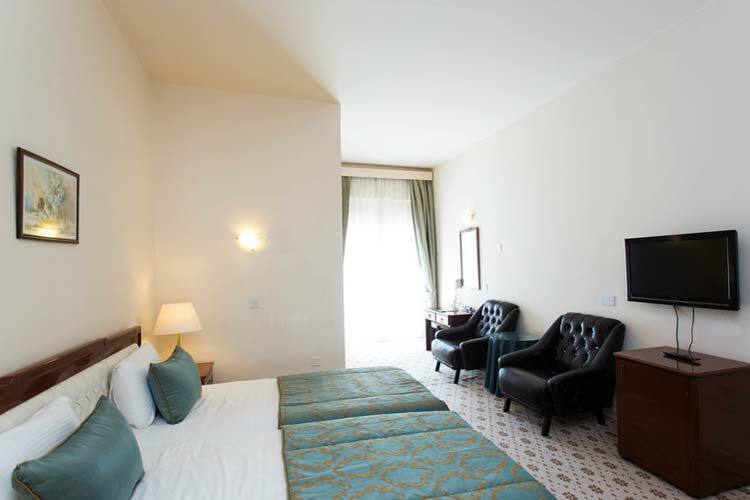 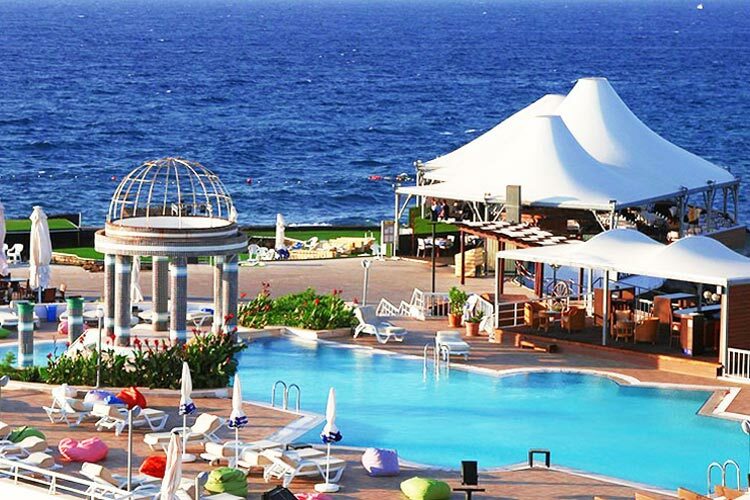 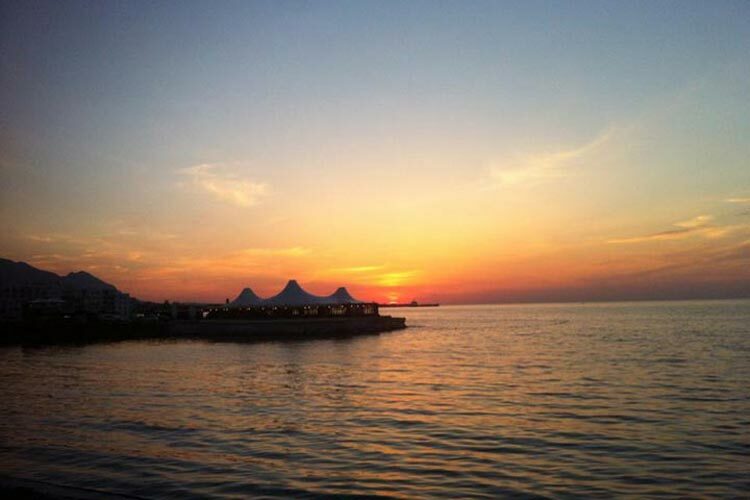 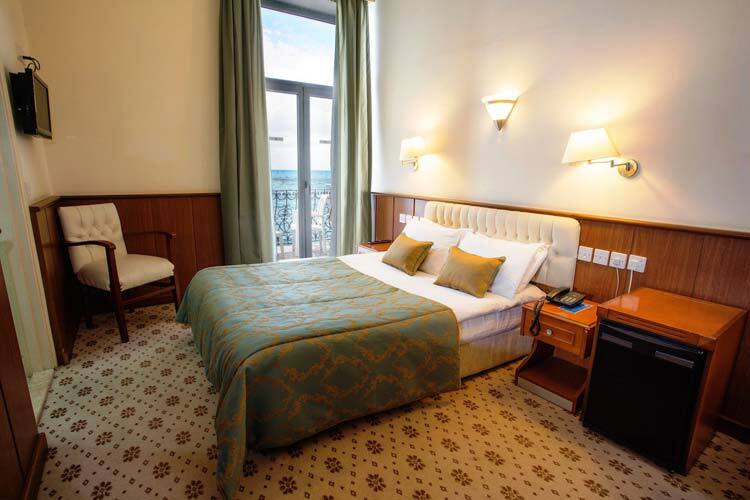 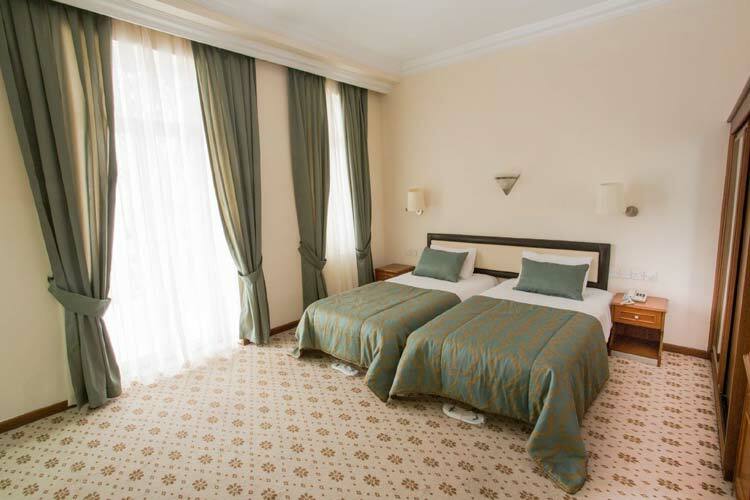 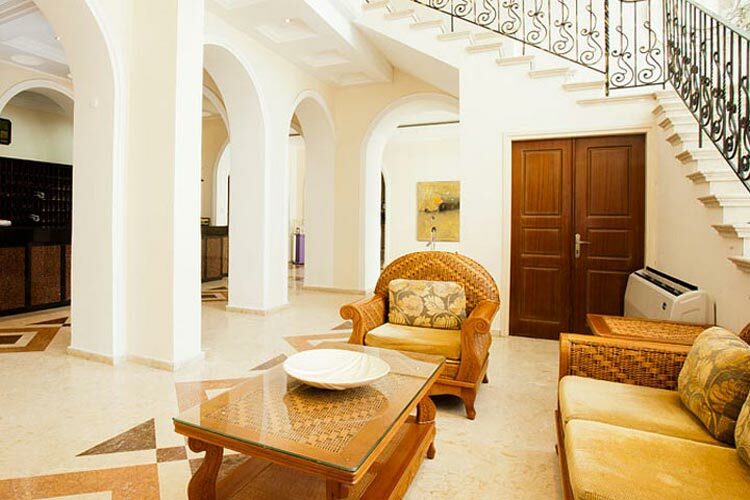 Book Dome Hotel in Kyrenia, North Cyprus with exclusive discounts at Holidays in North Cyprus. 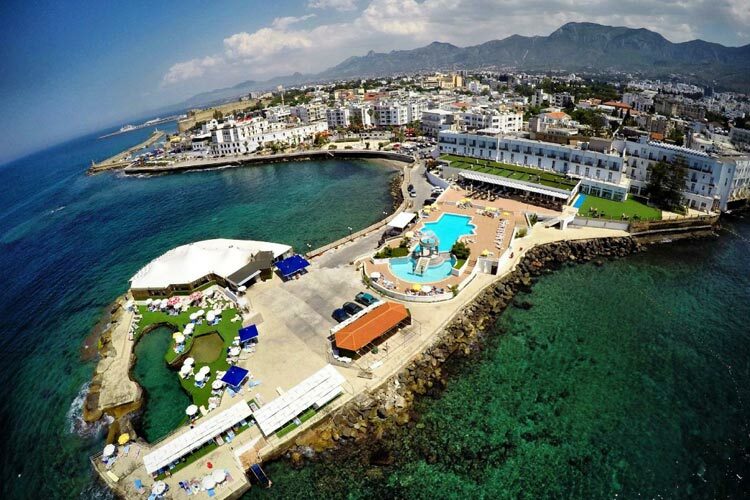 A throw back to the traditional colonial fashion the Dome Hotel is a mere 500 ms from the picturesque Kyrenia old harbour located in the city center with a sea frontal situation. 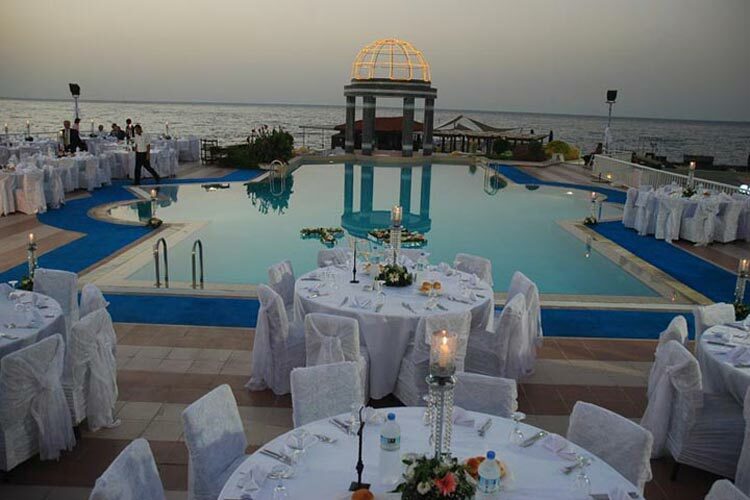 There is a choice of swimming pools between fresh water and sea water. 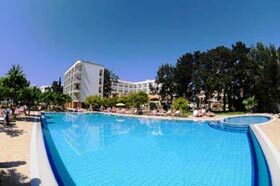 Over the decades it has maintained its popularity with english because of its unmatched location and services. 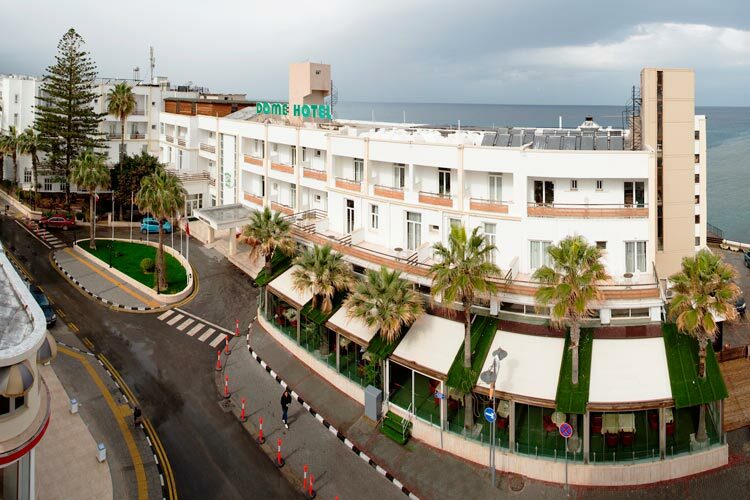 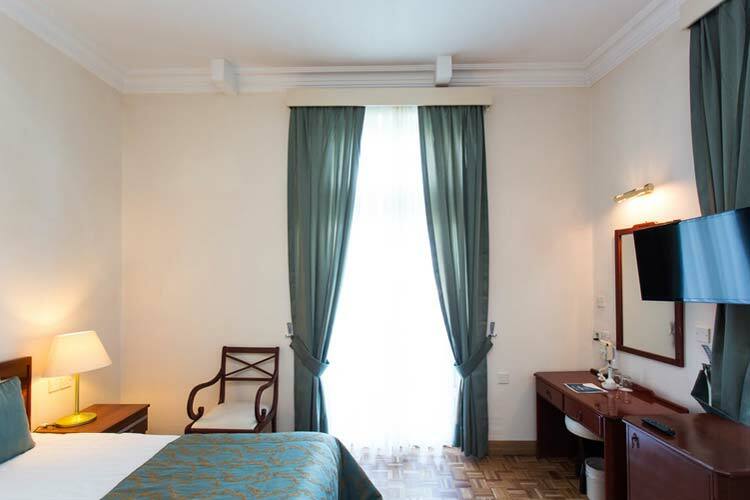 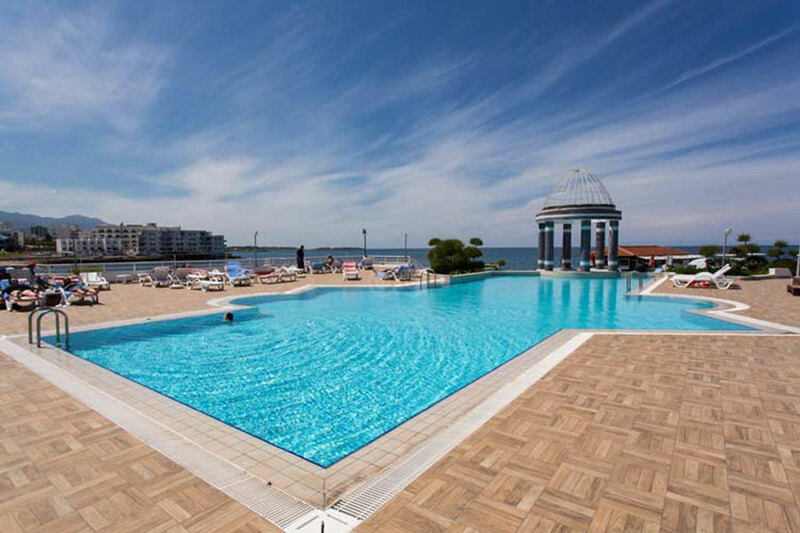 The hotel and all 160 rooms are centrally heated and cooled the rooms have the facilities such as en-suite bath and shower hairdryer, satellite TV, telephone, mini bar and balcony. 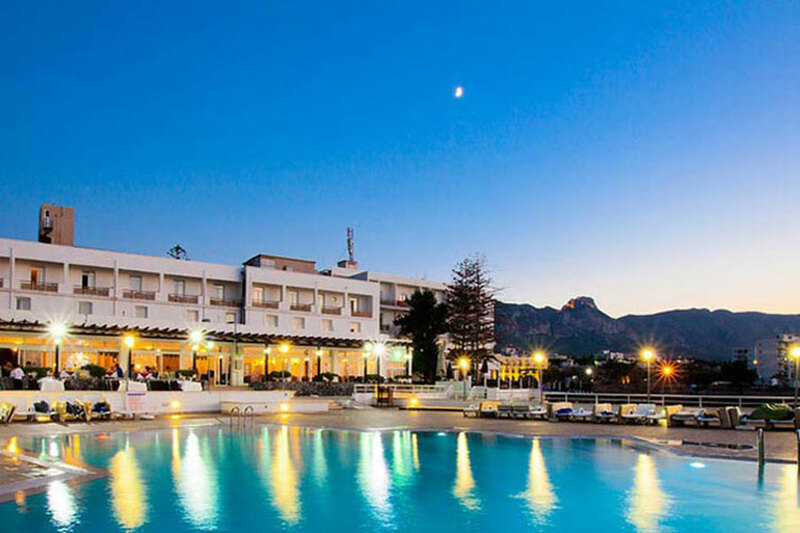 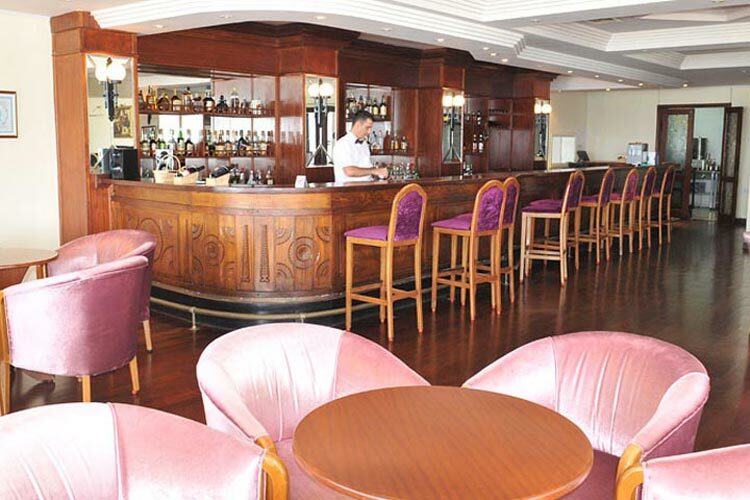 This hotel is ideal for couples and friend groups, and one of the best North Cyprus hotels located in Kyrenia town centre. 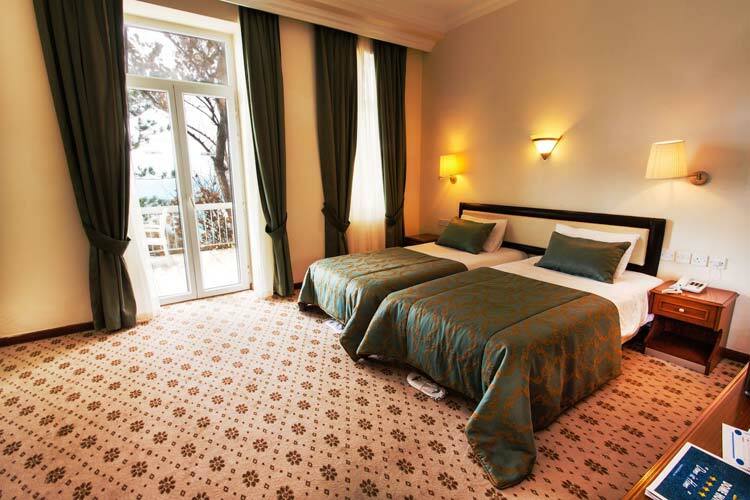 Rooms with a sea view are available at an additional cost. 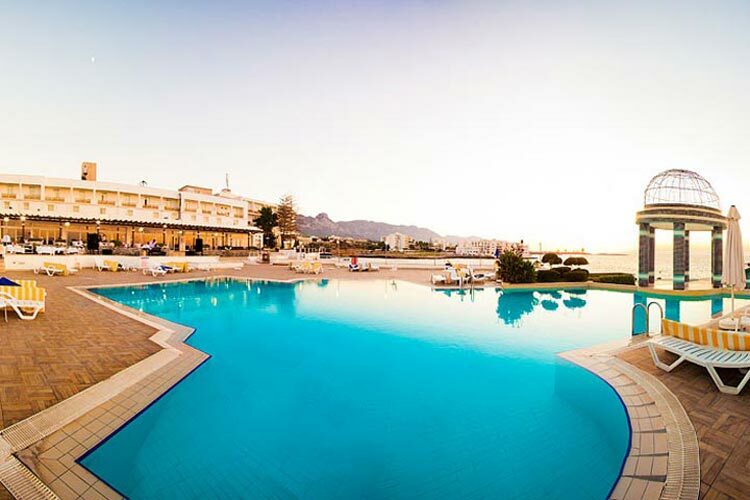 Location: The Dome Hotel is just next to the 13th century Kyrenia Harbor and Byzantine castle, and is only 5 minutes walking distance from the fascinating Kyrenia Harbor where you can find restaurants, cozy bars, local shops and amenities. 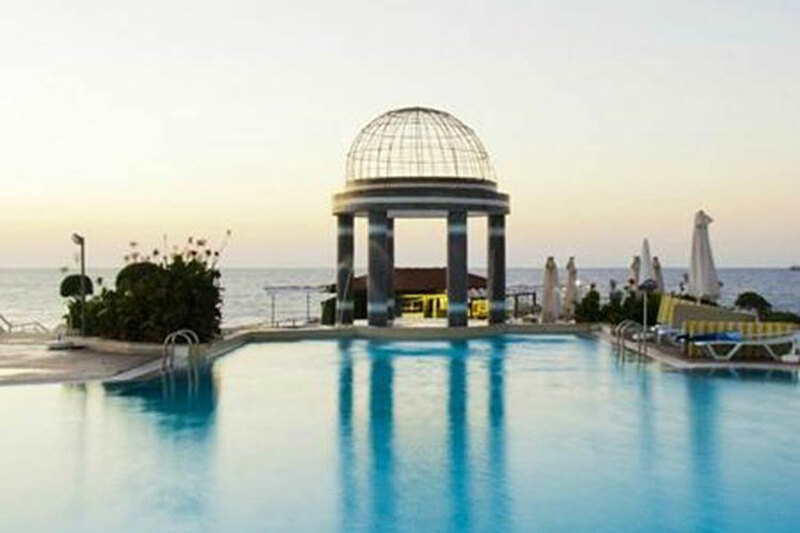 Distance: The Dome Hotel is 30 kms from Ercan Airport and 90 minutes from Larnaca Airport (South Cyprus) by car.